A TURBINE CAR FROM ROVER! This and other images from RandT, June 1953. 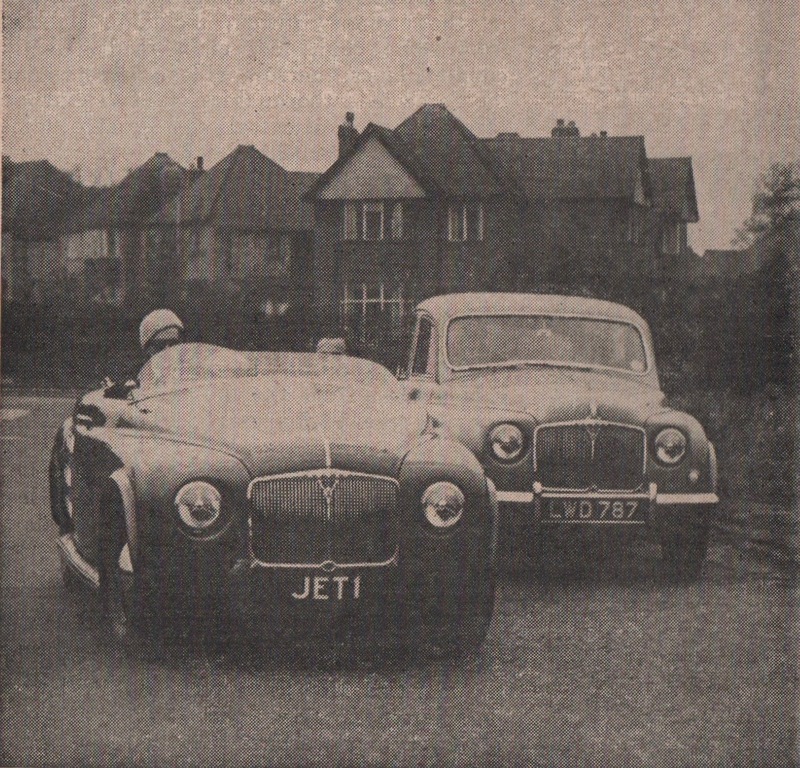 The Rover Jet 1 was unveiled in March 1950, the first car powered by a gas turbine. 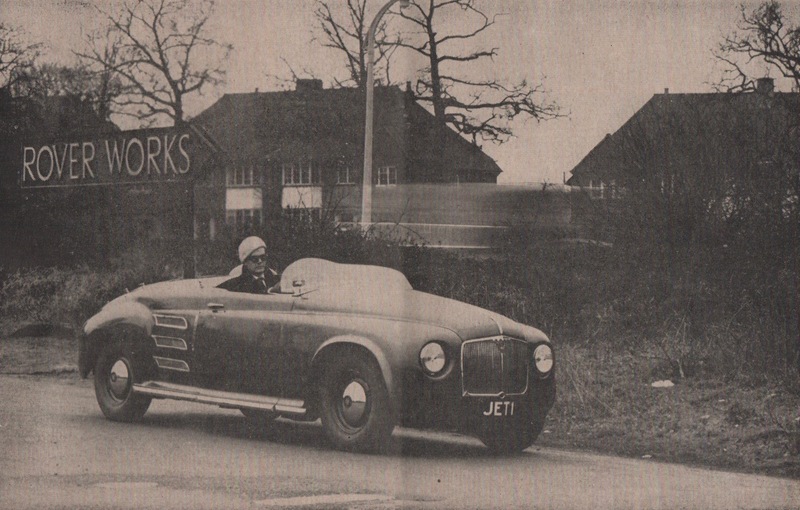 In 1952, aerodynamic refinements helped it achieve 152.691 mph on Belgium’s Jabbeke highway. Rover was awarded the Dewar Trophy that year, the first time the trophy had been awarded since 1929. Today, the Rover Jet 1 resides in the Science Museum, London. Based on a Rover sedan, the Jet 1 roadster housed its turbine, rated at the equivalent of 240 hp, behind its seats. 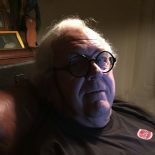 Once spooled up (to 45,000 rpm! 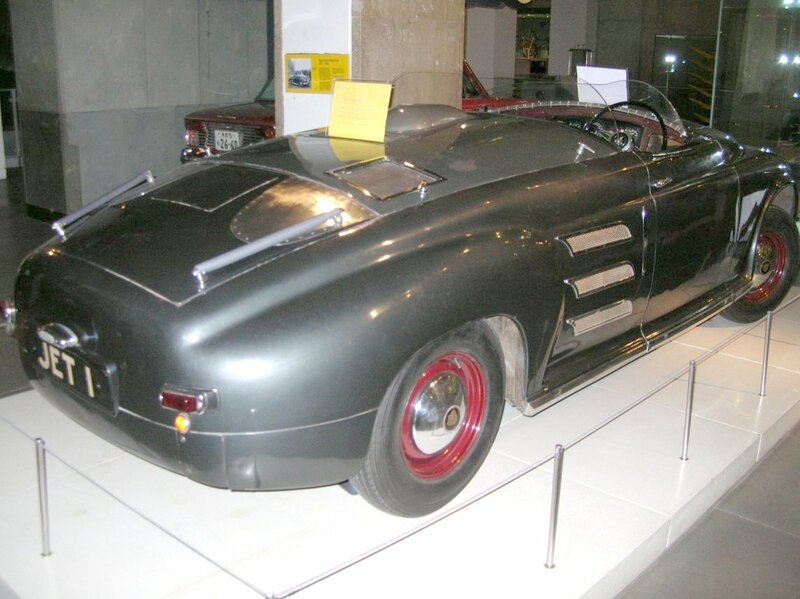 ), the turbine propelled the car from a standstill to 60 mph in 6.5 seconds. A year later, R&T (note the &) reported that Phil Hill’s Ferrari 250 Mille Miglia did it in 5.1, but such performance was exceedingly rare in those days. 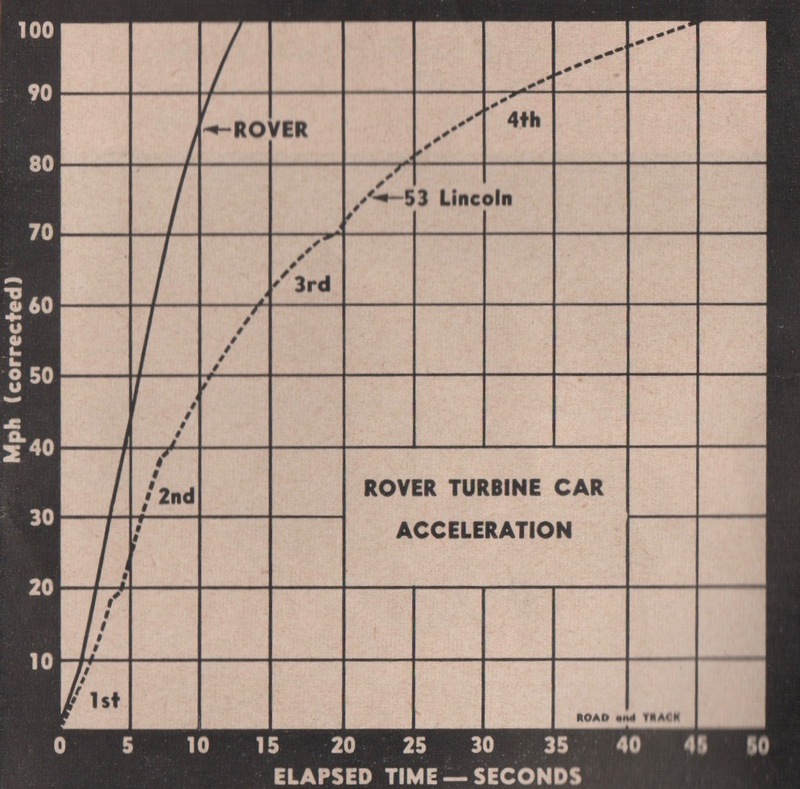 What’s more, the Rover Jet 1’s propulsion just kept delivering: Its quarter mile came in 11.9 seconds; the Ferrari took 14.4. Befitting its experimental nature, the Jet 1 carried extensive instrumentation. Compressor rpm at idle hovered around 15,000. Indeed, the company turned out to be rather more optimistic: In 1963, a Rover-BRM ran at Le Mans, albeit only as a demonstration. 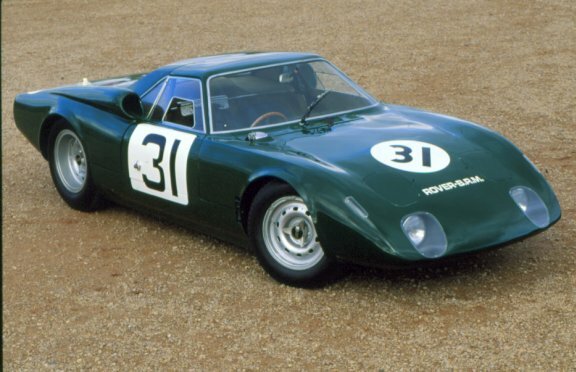 Then, in 1965, a Rover-BRM coupe actually competed at Le Mans. It finished 11th overall, driven by Grand Prix champion Graham Hill and a rising Scots F1 star, Jackie Stewart. The Rover-BRM coupe as raced at Le Mans, 1965. From 1962 to 1964, Chrysler built a Turbine Car: five prototypes and a limited run of 50 for customer evaluation. In 1967, the STP-Paxton Turbocar ran the Indianapolis 500. 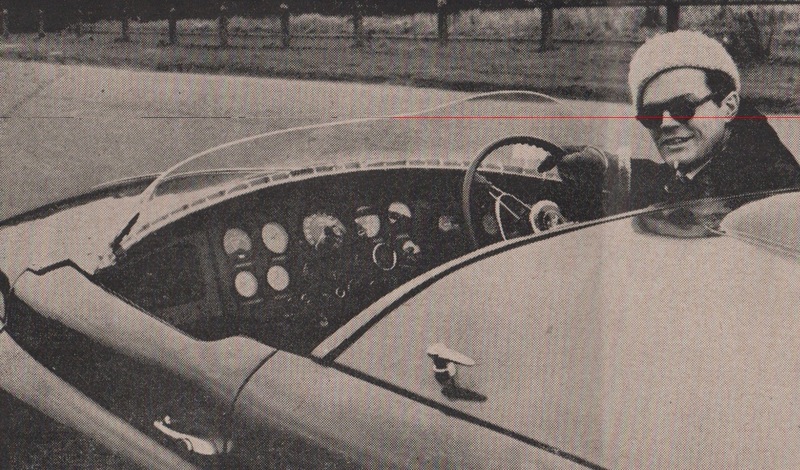 Parnelli Jones dominated the race until a transmission bearing failed—eight miles from the checkered flag. And, in the early 1990s, I got to drive the Volvo EEC, as in Environmental Concept Car, a gas turbine/electric hybrid. I recall a Chrysler turbine car driving by me on a Philadelphia street in perhaps 1962-64. Then, of course, there was the Howmet racer. Funny. I was looking at a 1:18 scale model of the Chrysler Turbine Car about a week ago and decided to do a little research on the real life version. This research also brought me to the Rover, a car which I recall from years ago, but must confess that I had long since forgotten about. I miss the Rover brand, so badly mismanaged by British Leyland. My first car was an inherited Rover 2000 that my parents left me when they decided to move to the UK when my father retired. 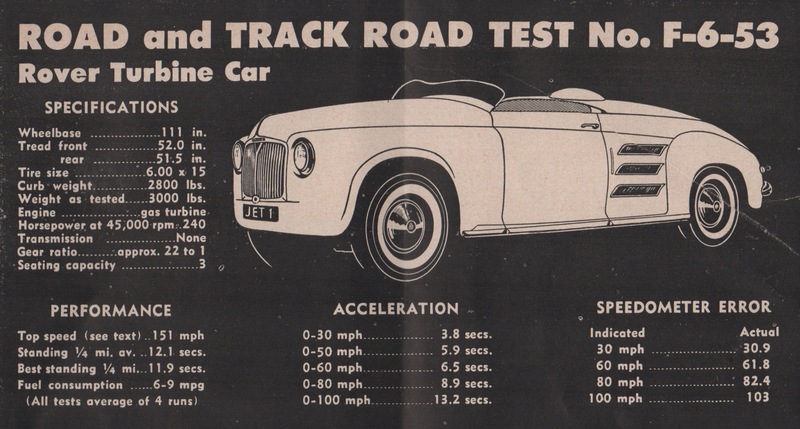 This entry was posted on November 5, 2017 by simanaitissays in Classic Bits and tagged 19502 Rover Jet 1 turbine car, 1965 Rover-BRM turbine Le Mans car, Alan Clark RandT Rover Jet 1 road test.